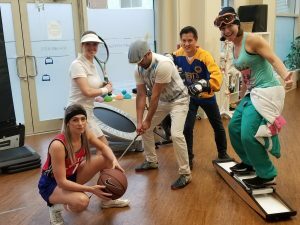 Fall is a super fun time of year and also one of the clinic’s busiest! 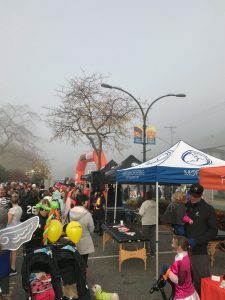 We had a blast again as a Bronze sponsor for the Peach Arch Hospital Great Pumpkin Run as well as a sponsor for the Boundary Bay Marathon. Lots of great costumes at the Pumpkin Run and a great community event to help raise funds for our hospital! 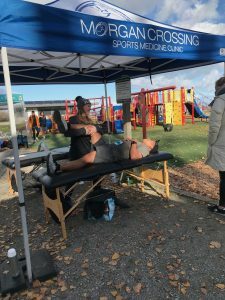 This year marked our 7th year at the Boundary Bay Marathon and Try Events. Again, a super fun event helping some tight and sore runners after battling the windy but scenic course around Mud Bay. Some great stories from runners as well. For some, it was their first attempt at a 5K ever! For others, it was trying to qualify for the Boston Marathon. Lots inspirational stories and achievements!